Túry na Annakogel a Schalfkogel končí vystoupáním 200 výškových metrů. Familie Gufler pečuje vzorně o své hosty. 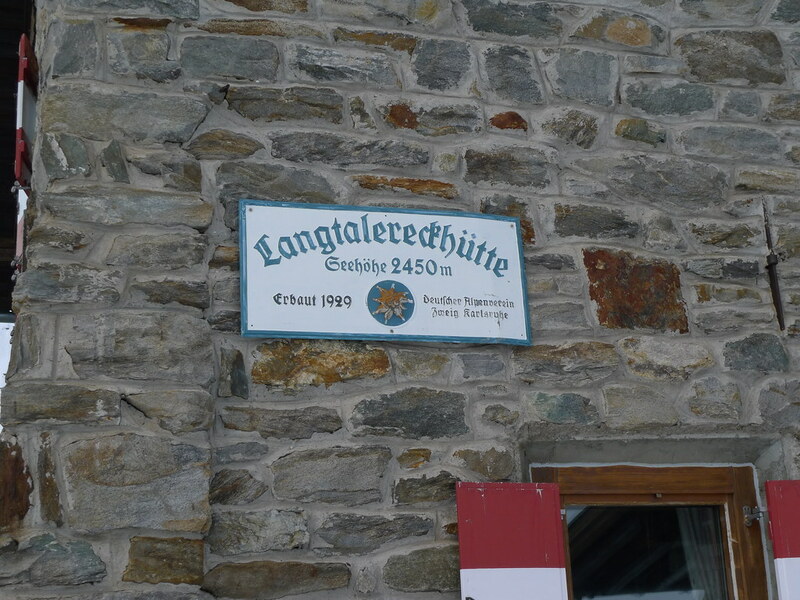 Cottage in the east of the Ötztal Alps above Obergurgl. 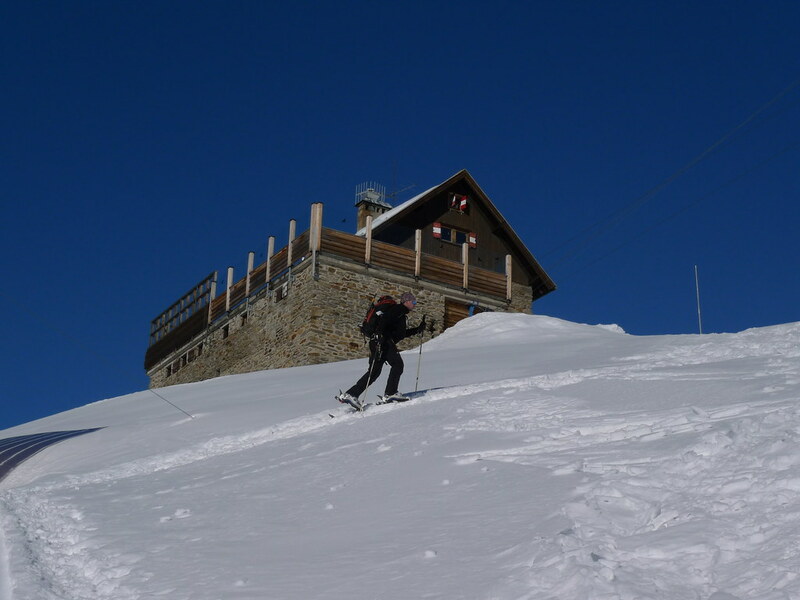 It offers medium and very hard skitours, one of the highest areas of the Eastern Alps. Six Tours - Annakogel, Eiskögele, Hinterer Seelenkogel, Hochwilde, Mittlerer Seelenkogel, Schalfkogel, one nicer than the other. 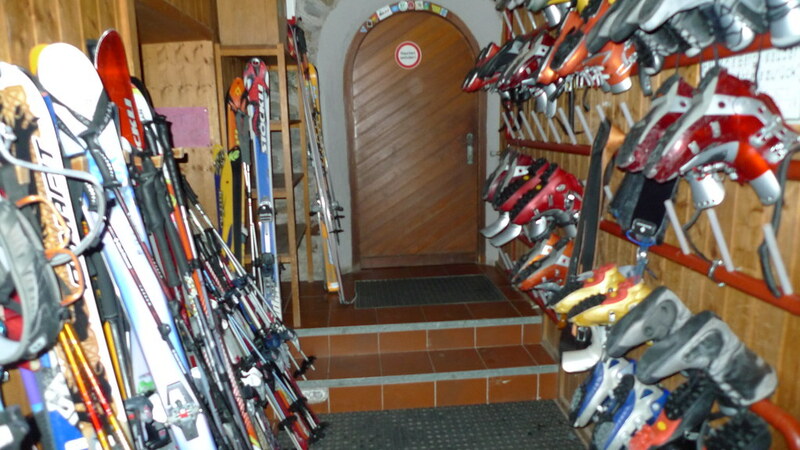 Easily accessible from the skiarea Obergurgl via the Steinmannbahn cable car. 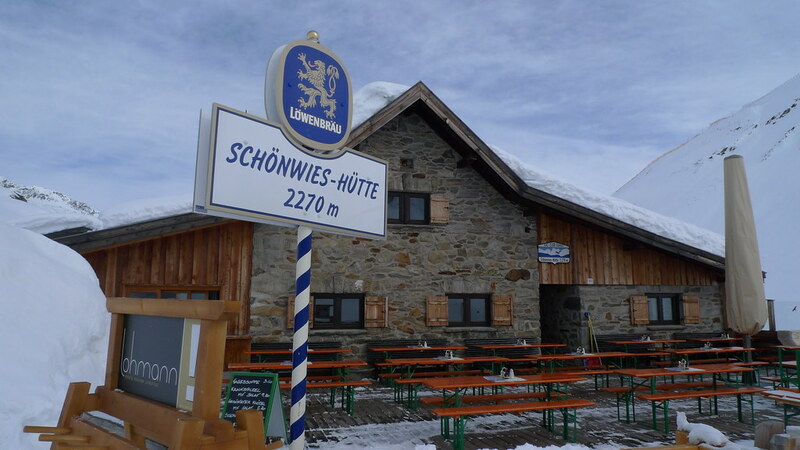 Schalfkogel (Langtalereck Hütte, Ötztaler Alpen) is a relatively demanding tour. 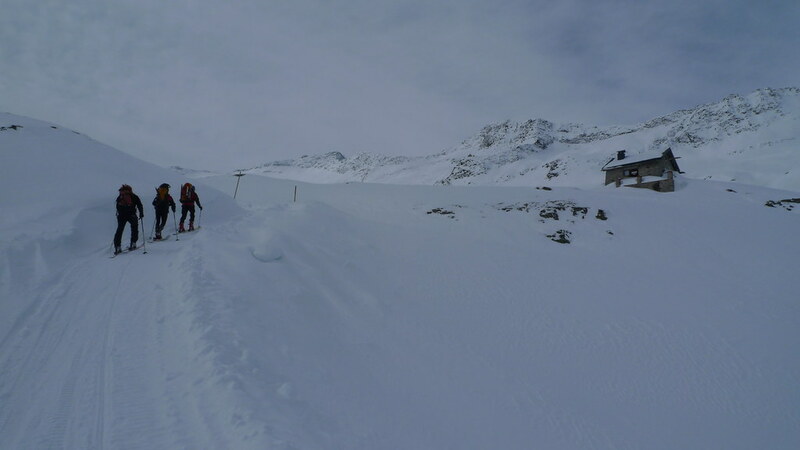 After climbing the glacier Gurgler Ferner is a challenging steep steep part of the glacier Kleinleiten Ferner. From the saddle Schalfkogeljoch longer and harder ascent without skis. 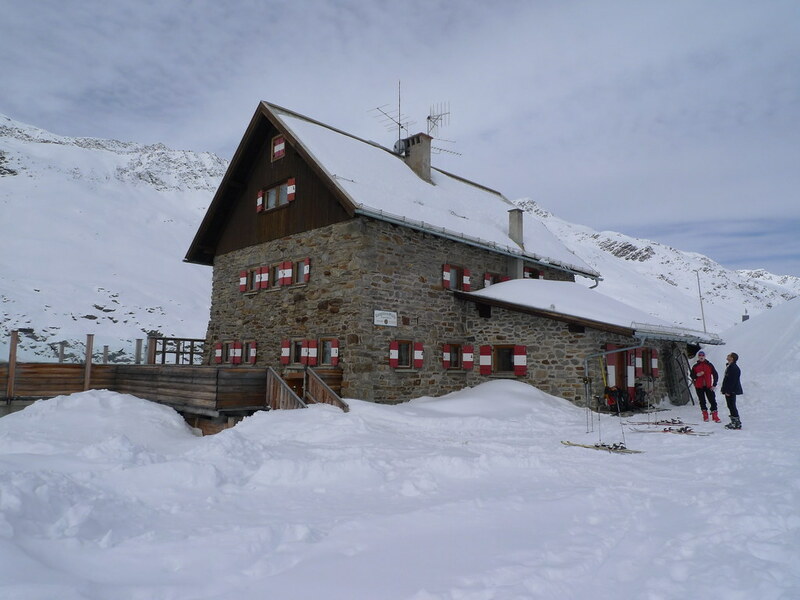 The mountain is also accessible from Martin Busch Hütte. 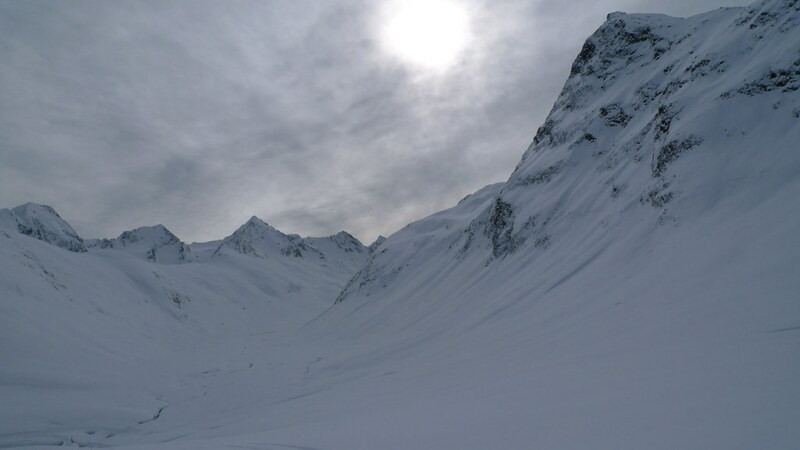 Hohe Wilde (Langtalereck Hütte, Ötztaler Alpen) is a distinctive mountain at the end of the Langtaler Ferner glacier with a challenging end to the summit. Hinterer Seelenkogel (Langtalereck Hütte, Ötztaler Alpen) is a ski tour between North and South Tyrol. Avalanche danger wait at the beginning of the exit from the Langtal valley. Eiskögele is a good moderate tour for the last day on the Langtalereckhütte (Ötztaler Alpen). 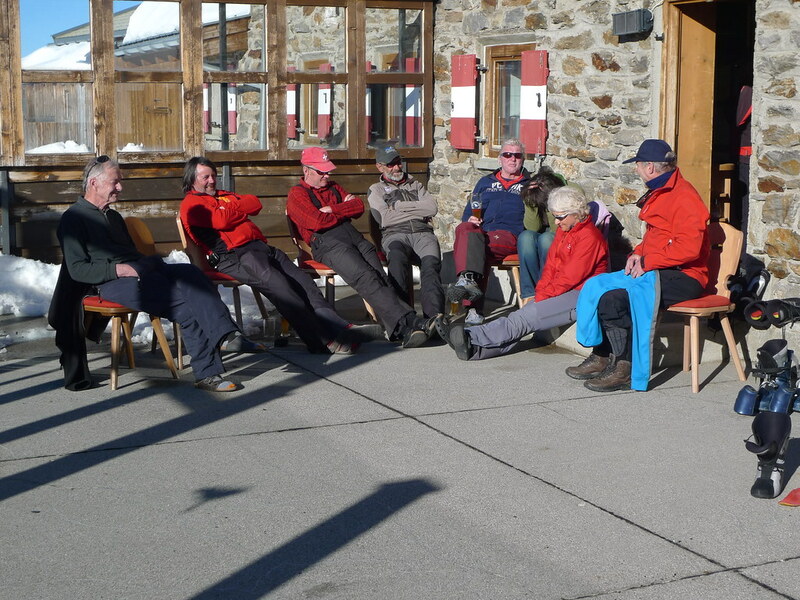 After climbing to the top, you can get off the saddle on the edge of the Obergurgl ski resort and down the slopes to the village. Mittlerer Seelenkogel (Langtalereck Hütte, Ötztaler Alpen) is a rather difficult skitour for his second half. Traverse in steep terrain and the finish can be done under good conditions only.